Do you want to use Ties that Bind and Lings Coiffure? Download this patch!!! thefourwings for making Ties That Bind because it's amazing!!! 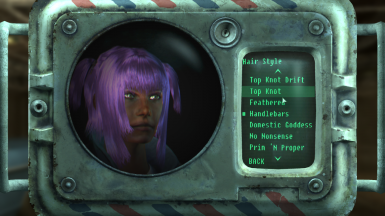 EARACHE42 for making Lings Coiffure, an awesome cosmetic mod!!!! 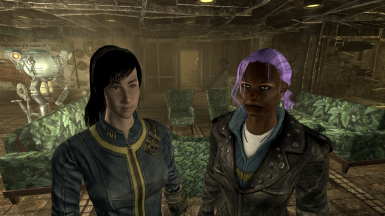 I noticed when I was playing around with cosmetic mods that having Ties that Bind and Lings Coiffure installed canceled out the hairstyles from Lings which was super frustrating. I was looking on the mod pages when I saw a helpful comment from alyssa7x saying that creating a merged patch was the way to fix that! So I made a patch for Lings Coiffure and Ties That Bind and I checked and it works for me so I hope it works for you! :D This is my first upload (because I don't know if calling it a "mod" is accurate) but I hope it helps people! Let me know if there's something wrong with the patch and I'll see about correcting it. Put this at the VERY BOTTOM of your load order or at least below ties that bind and Lings Coiffure. Side Note for EARACHE42 and thefourwings - if you want me to take this down, I will gladly oblige.